Even the BBC gets an Unnatural Links Warning from Google! Today is a busy day in the SEO industry! Not only is one of the UK’s biggest conferences, Link Love, taking place in London – there’s a lot of buzz going around about another Google update which seems to have been rolled out over the past day after much speculation. Matt Cutts did warn that the next updates would be a big, but not for one moment did we imagine them to be so big that one of the biggest sites in the UK – the BBC website would be affected. Yep, you did just read that right – the official BBC domain www.bbc.co.uk received an unnatural links warning in Webmaster Tools. Paul Martin blogged about the message, which has been made public since a representative of the BBC posted his concern in a thread on the Webmaster Tools Forum. 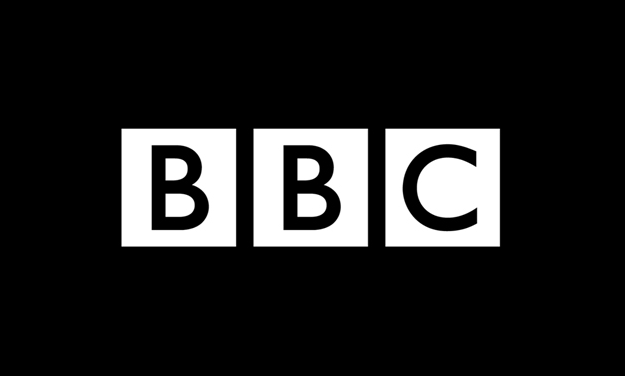 Needless to say, the SEO industry are baffled by the thought of the BBC site receiving one of the unnatural links warning messages, which were first rolled out around this time last year and have been causing some sites major issues ever since. Being the respected resource that it is, the BBC is bound to have a lot of poor links, but only amongst a sea of very plausible, natural links. What do you think about the warning? Is it unfair of Google to send the message to the BBC in the first place, or do you think that it doesn’t matter anyway, as the BBC will never be officially penalised so badly that they lose rankings?